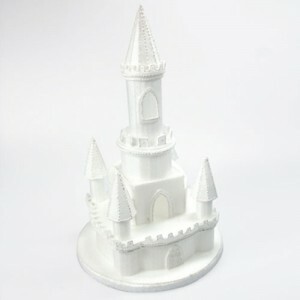 Styrofoam Castle - 175mm x 330mm Due to circumstances outwith our control, we have had to dramatically increase the price of styrofoam castles. This is due to an unbelievable increase in the wholesale cost of this item from our supplier. 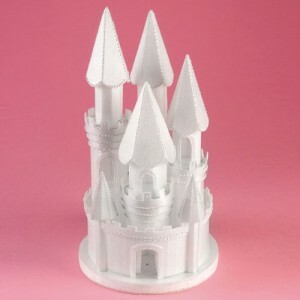 ..
Styrofoam Castle - 280mm Due to circumstances outwith our control, we have had to dramatically increase the price of styrofoam castles. This is due to an unbelievable increase in the wholesale cost of this item from our supplier. 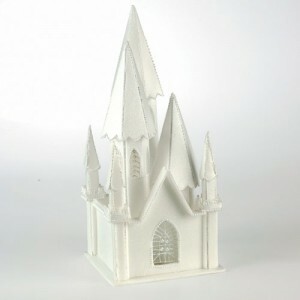 ..
Styrofoam Illuminating Church - 135mm x 135mm x 300mm ..